Features of the week put together by yours truly, Trudy. Take your pick and ride on to get it! Posted on June 15, 2015 by Chris Carnahan. 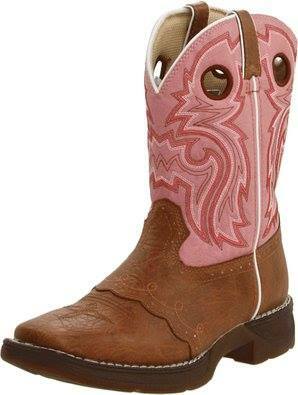 Macie Bean Unbeweavable boot is now in! 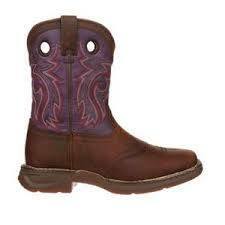 Ladies the Macie Bean Unbeweavable boot is now in! Posted on June 9, 2015 by Chris Carnahan. Saddle Rack for sale. Please share with your friends who you think might be interested. This is hand made, heavy duty and holds 6 saddles. Email if interested or if you have any questions. Posted on June 2, 2015 by Chris Carnahan. Double C Cowboy Country will have a booth this Saturday June 6th at the 10th Annual Dan Larson Memorial Bull Ride and Barrels locate at the Monroe Country Fairgrounds in Albia, Iowa. Come check out it out! Events start at 6:00 pm with a Meet & Greet the Bull Riders and a Stick horse race for the kids, Main event starts at 7:30pm. Hope to see you there! 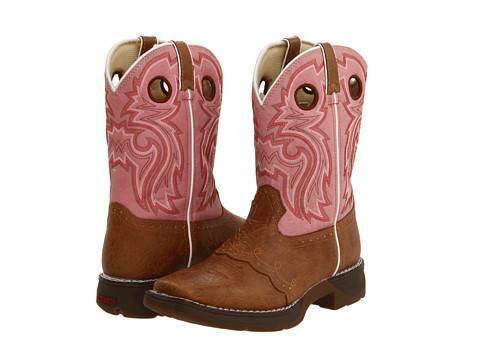 These two styles of Durango youth boots are marked $20.00 off! Posted on May 28, 2015 by Chris Carnahan. 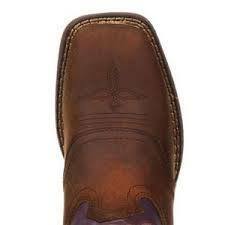 Wear boots in the rain and put on your shoes at the office.